Kingsbury, Inc. is pleased to announce the appointment of Dr. Morched Medhioub as Managing Director of Kingsbury GmbH effective immediately. 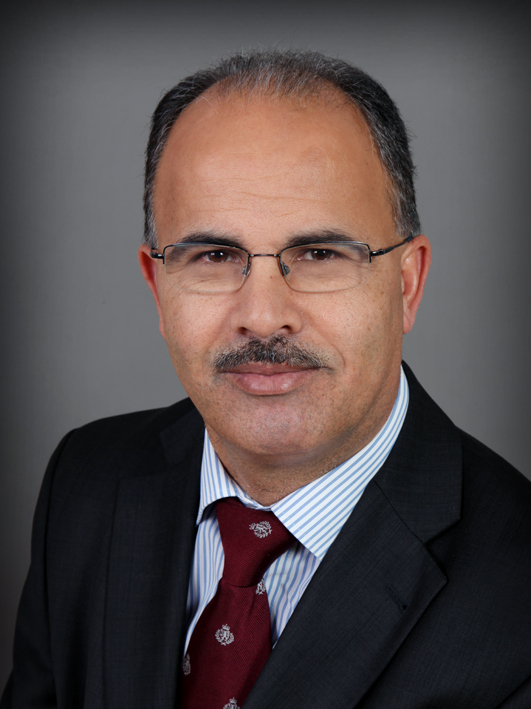 Dr. Medhioub joined Kingsbury as manager of the European office at its inception in 2011; Kingsbury GmbH was subsequently incorporated in 2012. Dr. Medhioub has more than 20 years of expertise in the field of hydrodynamic bearings, and is an alumnus of the prestigious University of Braunschweig in Germany, where he received his undergraduate and doctoral degrees in Engineering. His accomplished background in fluid-film thrust and journal bearings makes him perfectly suited for his new leadership role at Kingsbury as the company continues to expand its presence in Europe.